Porter Beige is the perfect neutral to introduce colour contrast through your choice of worktops and accessorisation. Here, we have used walnut for the main worktop, combining it with white Sliestone quartz for the breakfast bar. A full height splashback adds style and practicality. 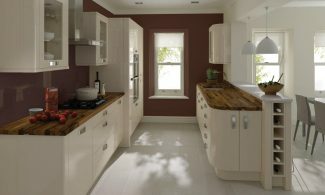 Why Choose Porter Beige for your kitchen? 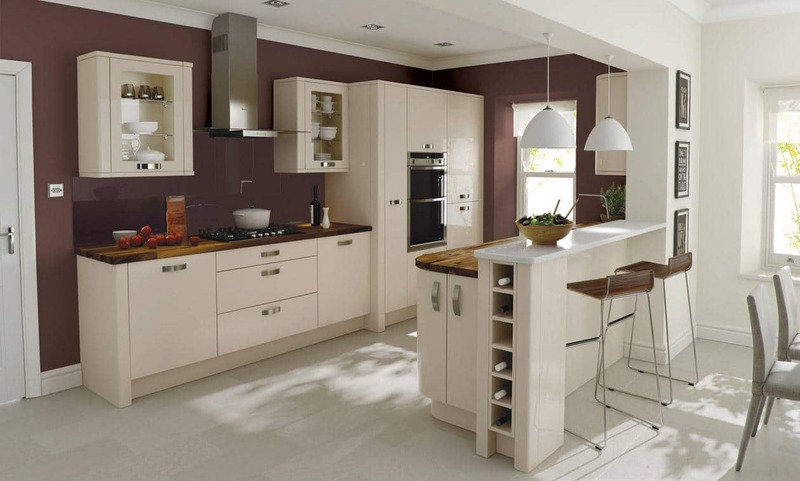 At Kitchen Emporium we pride ourselves on manufacturing and supplying only the best products available, Porter Beige is from a tried and tested family of quality products designed for the kitchen. Our expert designers will use Porter Beige to design a stunning, long lasting, quality fitted Kitchen tailored to suit you, your home and your budget. 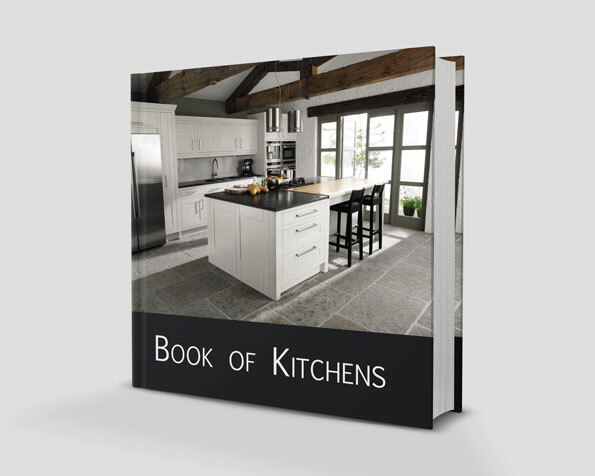 Using their wealth of Porter Beige product knowledge and design experience they will utilizes every part of your kitchen making it not only a pleasure to be in but also a pleasure to work in on any occasion. We don't just cover Wigan, we offer our services throughout the whole of the North West and Lancashire! So if it doesn't matter if you are in Altrincham, Burscough, Cheshire, Chester, Chorley, Formby, Liverpool, Manchester, Ormskirk, Preston, Southport, Standish, Warrington or Wilmslow! 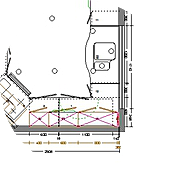 As we project manage each fitted kitchen we will ensure that you’re looked after from beginning to end. 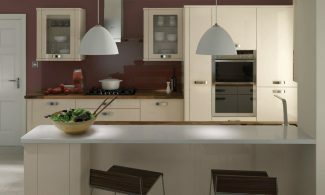 Should you choose Porter Beige from Kitchen Emporium, from the day you first meet with our kitchen designer all the way to when our installers leave your home and leave you to enjoy your brand new kitchen. You can rest assure that we will always be there to assist you, we’re all about giving you the best service possible with a professional, personal touch. We will help and advise you from start to finish, you can have confidence knowing that there is always someone at the end of the phone to answer any questions or queries you may have.